ACA proud to be “RIBA Architecture Ambassadors” for Cavendish Primary School. 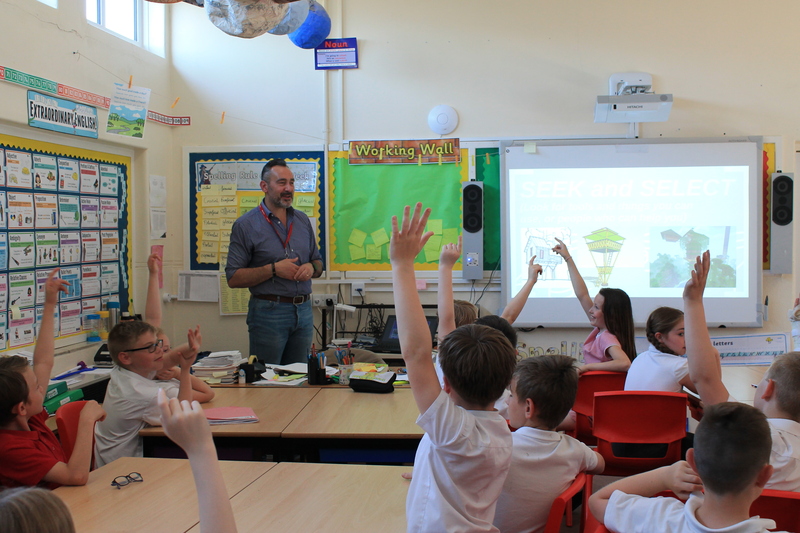 It was a real pleasure for ACA to work closely with the pupils of Cavendish Primary School, thanks to the RIBA Architecture Ambassadors scheme. Architecture Ambassadors are RIBA Architect members who volunteer to partner with schools on an architectural project of their choosing. To help give children an insight into architecture and inspiration about the potential of the built environment, ACA’s team developed a scheme of work, sharing its skills and knowledge via the delivery of a series of workshops and presentations. The children were encouraged to consider innovative problem solving through architecture and the positive impact of excellent buildings for future generations. Ultimately the children applied these skills to design their own tree houses, which were proudly displayed in an exhibition of their work as part of the RIBA Architecture Ambassadors and Hull UK City of Culture No Limits programme. “The work that Alex and his team put in made a big impact on the children. It taught them a range of architecture skills and they were enthused and excited to create their mood boards and models. Having a professional coming in to speak to the pupils that they hadn’t met before was of huge benefit to the children. Some pupils were not aware of what the role of an architect involved and it opened their eyes to what an architect does. A number of children have now stated that they would like to become an architect when they leave school which is fantastic as we want our pupils to aspire to be the best that they can be and aim high! Thanks to Alex and his team for their time and effort spent working with Year 5 at Cavendish Primary School.” Mr Burletson – Year 5 Teacher, Cavendish Primary School.